Product prices and availability are accurate as of 2019-04-21 20:33:31 UTC and are subject to change. Any price and availability information displayed on http://www.amazon.com/ at the time of purchase will apply to the purchase of this product. 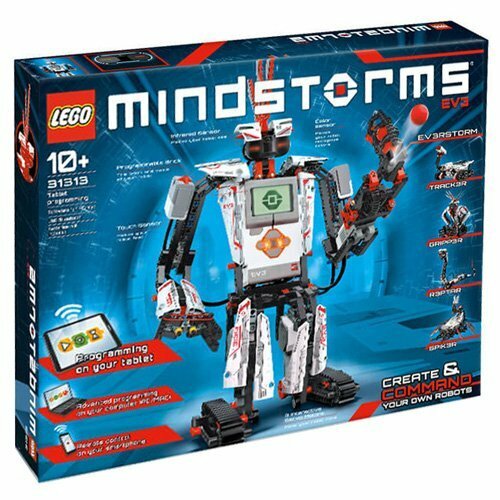 Now you are looking at LEGO 31313 Mindstorms Programmable EV3 Customizable Robot with Sensors which is one of our many available products from the brand Lego. Pick this merchandise right now or search through our website for other similar choices. 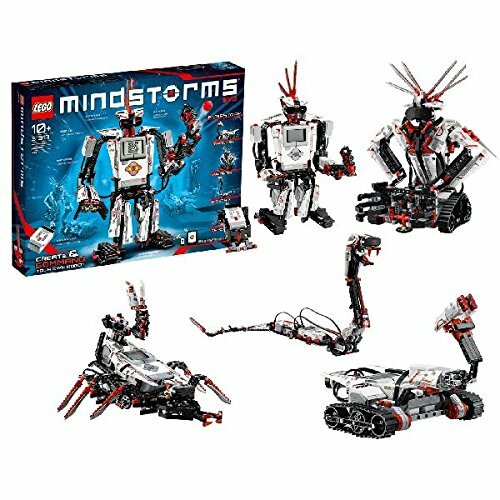 Unleash the creative powers of the new LEGO Mindstorms EV3 set with the most advanced technology LEGO ever developed to create and command robots that walk, talk, think and do anything you can imagine. Follow the step-by-step 3D building instructions to create five different models: TRACK3R, R3PTAR, SPIK3R, EV3RSTORM and GRIPP3R and bring them to life with an easy, intuitive and icon-based programming interface. 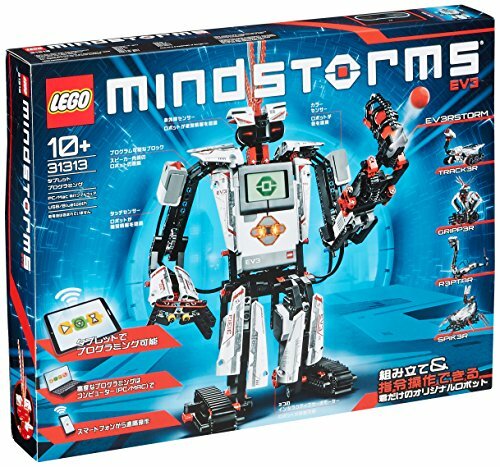 Grab the enclosed remote control and take on challenging ready-made missions or download the free app and command your robot using your smart device. 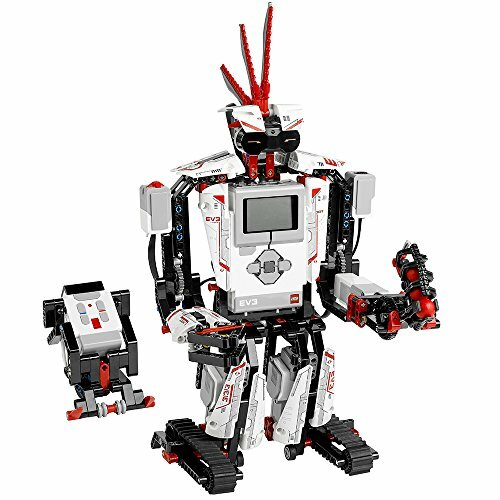 The LEGO Mindstorms EV3 robot revolution has begun!